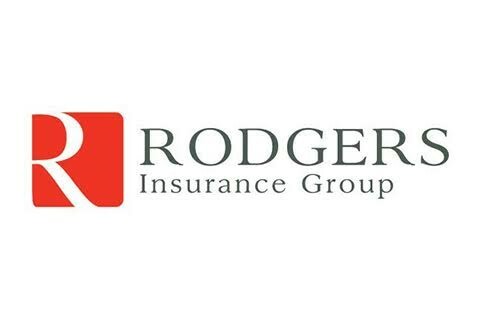 For more than 60 years, Rodgers Insurance Group is one of the region’s largest independent and locally owned insurance agencies. When our founder, Andrew F. Rodgers, started in 1957 he believed that building strong relationships with his customers and partners would transform the way a business offered service. His tenacity and drive created a legacy that today continues in our third-generation. By providing exceptional attention to our customers and their businesses, we continue to deliver outstanding results. With more than 5000 customers, our team specializes in understanding your business, your life, and your needs. We challenge the industry to provide you the best in coverage and service to ensure your insurance goals are met with personalized attention and industry expertise. With comprehensive knowledge and cohesive team work, we put the power of relationship to work for you.